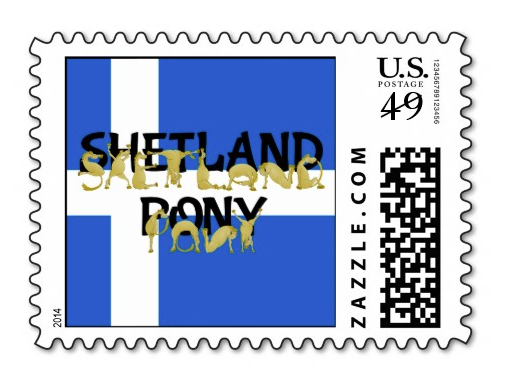 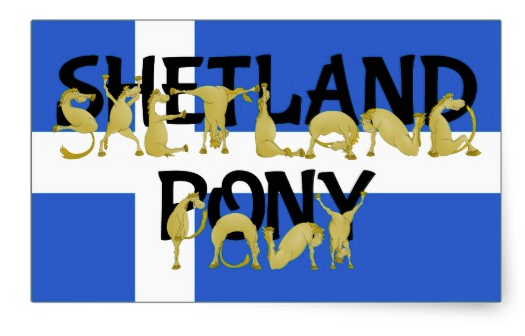 Flexible Ponies - Shetland Some cute, brown cartoon ponies contorting themselves into the shapes of letters. 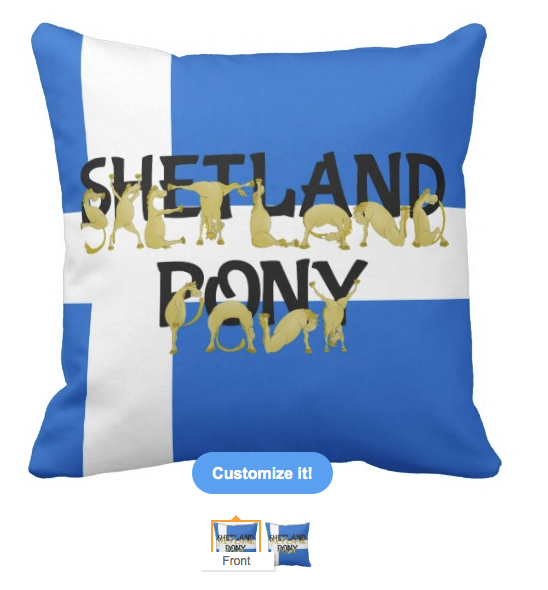 These ponies are using their bendy ponies to spell out the words “SHETLAND PONY”. 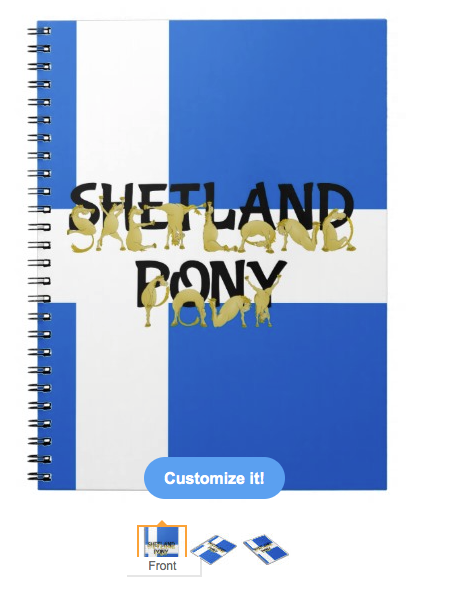 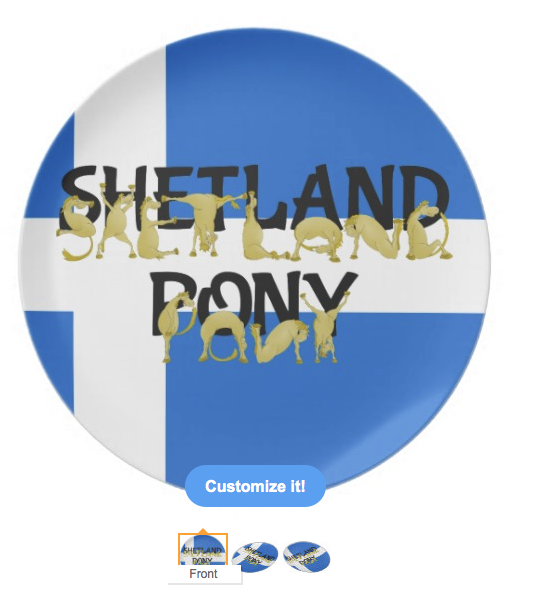 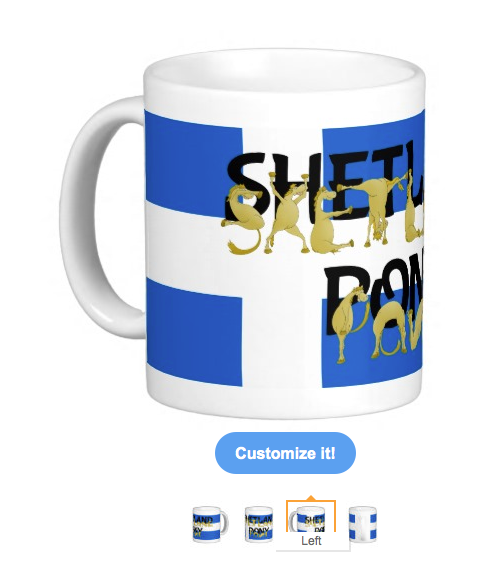 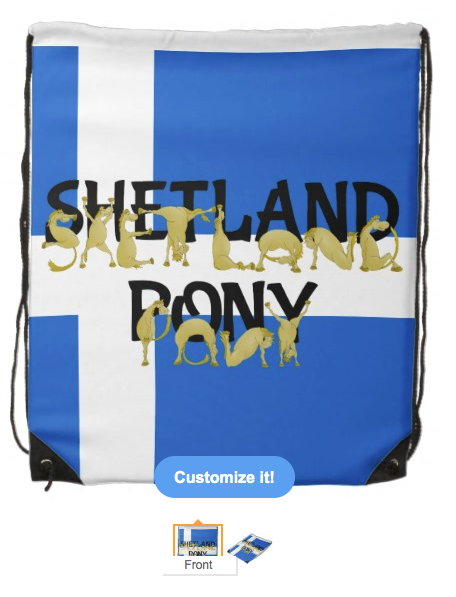 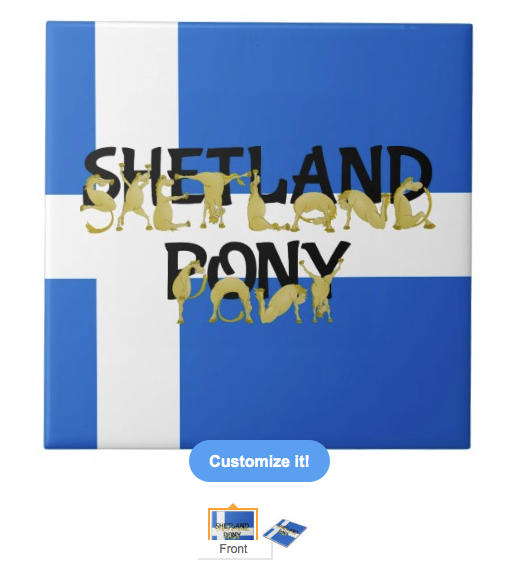 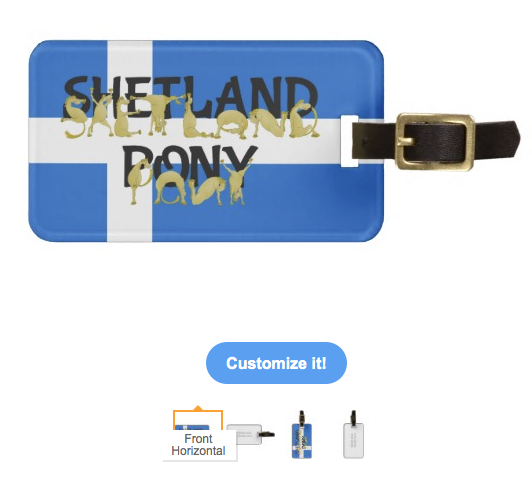 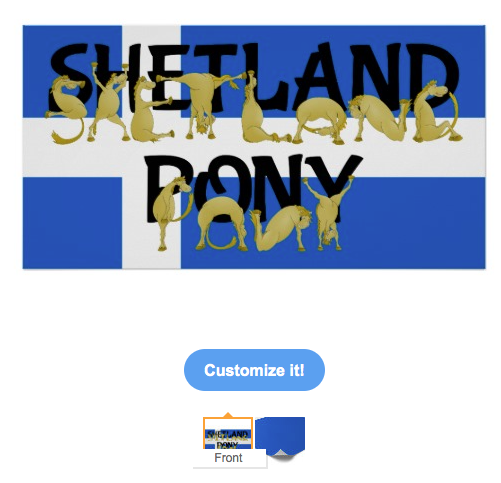 The background image is the flag of Shetland which is the colours of the flag of Scotland (blue, with a white cross), in the form of the Nordic cross. 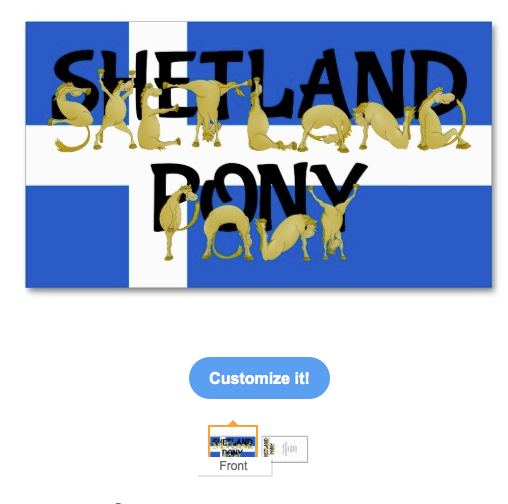 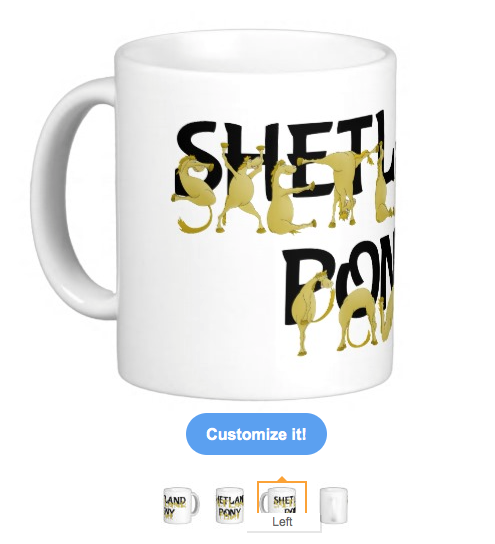 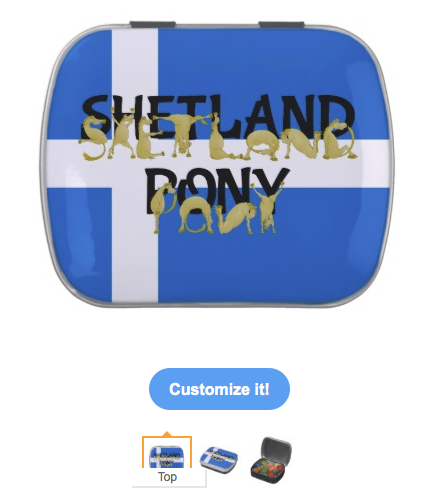 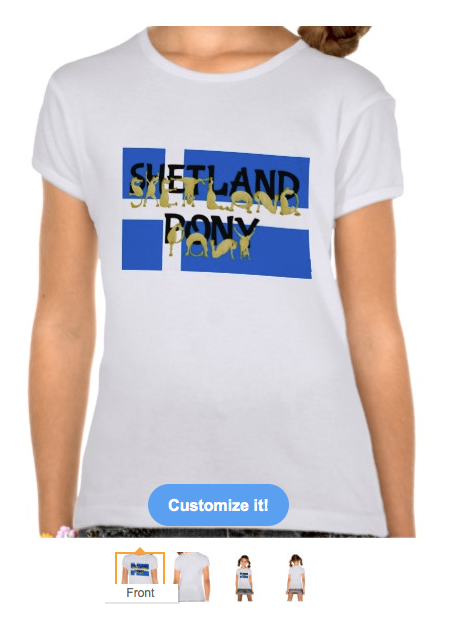 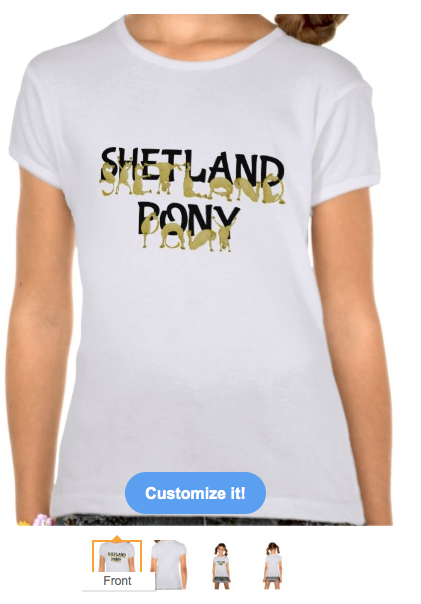 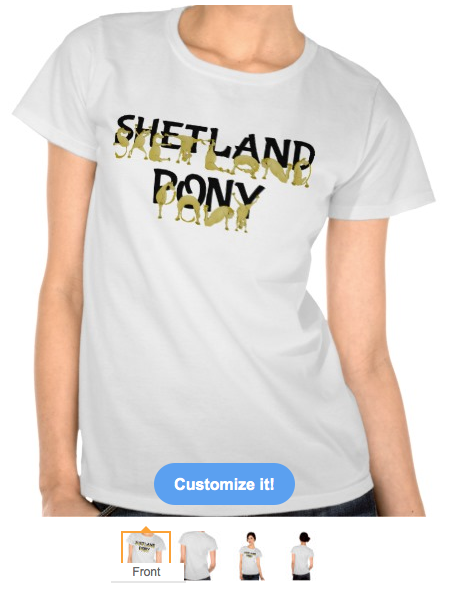 These designs can be found on many other products in my Pony Alphabet store on zazzle.